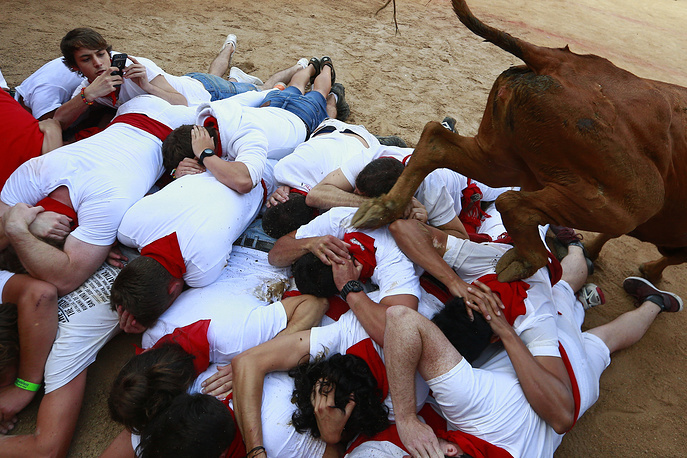 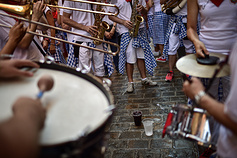 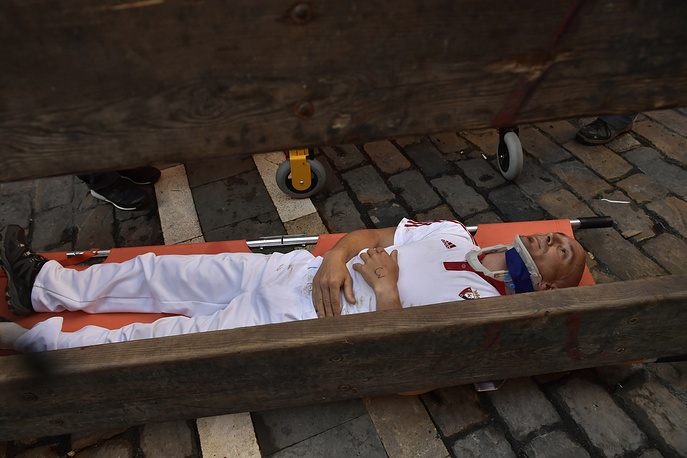 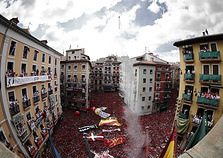 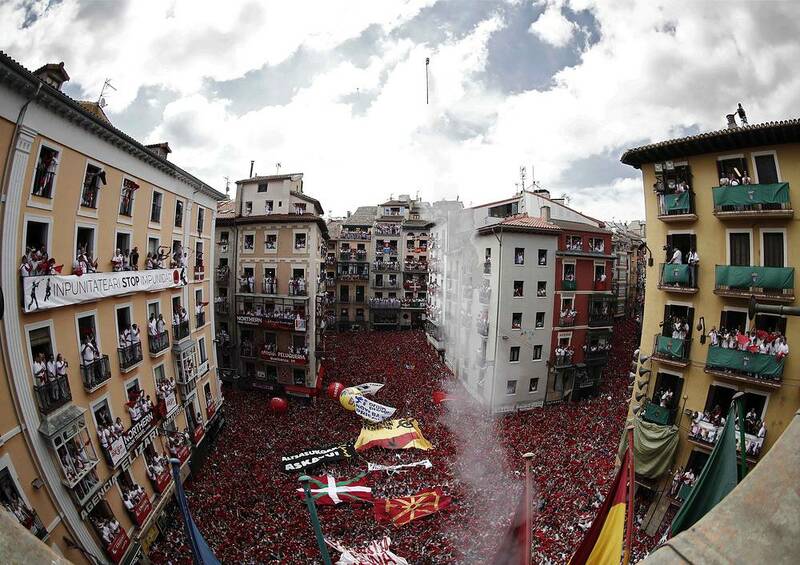 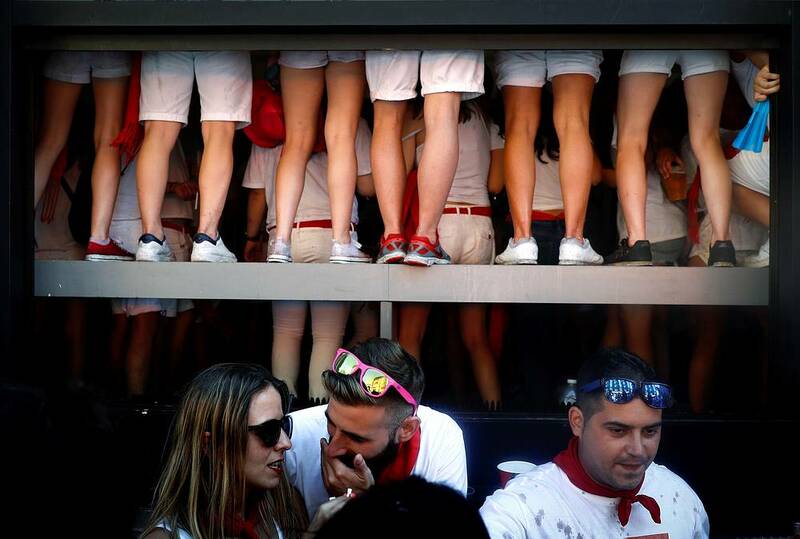 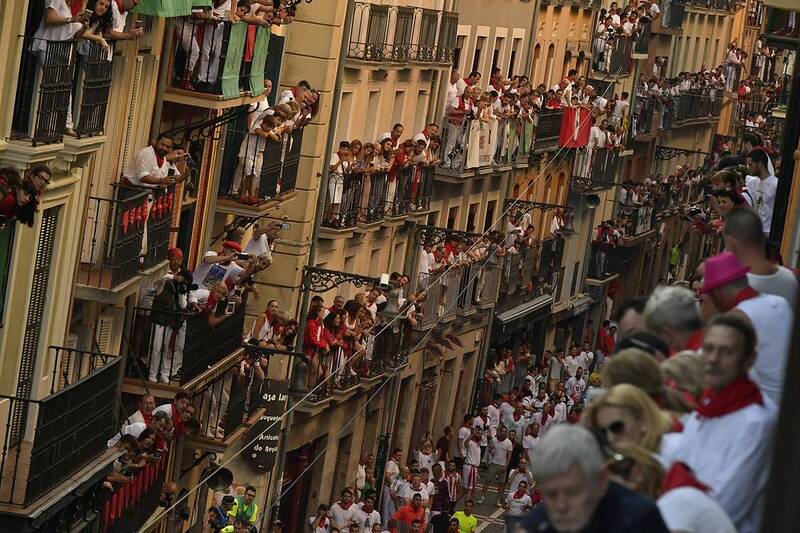 Spain's famous San Fermin bull running festival is held annually from July 6 to 14 in commemoration of the city's patron saint. Hundreds of thousands of visitors from all over the world attend the fiesta. 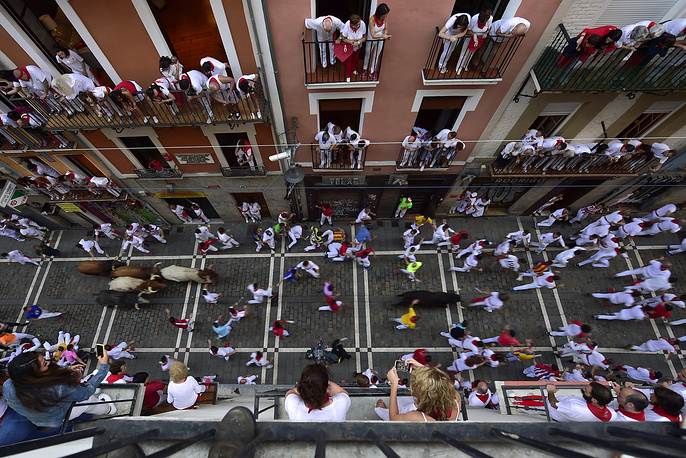 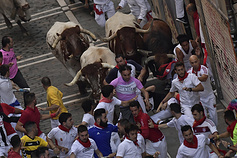 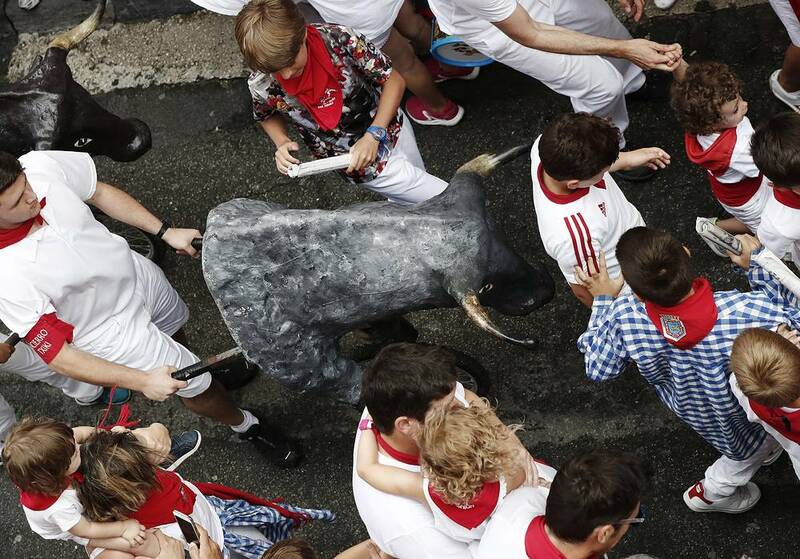 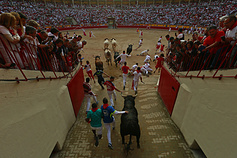 Many of them physically participate in the highlight event - the running of the bulls, or encierro - where they attempt to outrun the bulls along a route through the narrow streets of the old city. 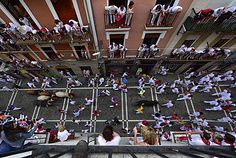 See the pictures of this extraordinary festival.